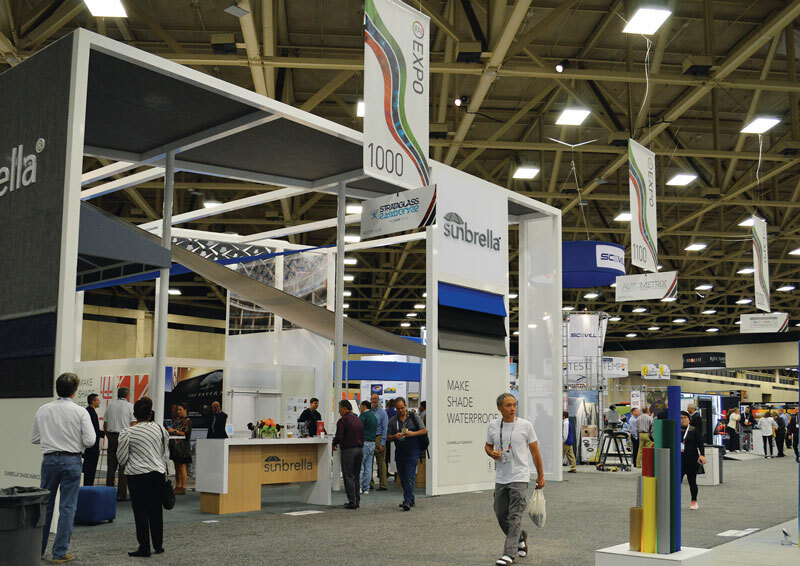 The collocated IFAI Expo and CAMX shows brought the biggest and best of the industrial and specialty fabrics and composites industries to Dallas. Another year, and another tradeshow — well, two actually, given the collocation of CAMX 2018 and IFAI Expo 2018 — are in the books. And as an astute textile industry executive once suggested: “The textile industry is the most incestuous industry I’ve ever been a part of. Your customers are your suppliers. Your suppliers’ suppliers may be your suppliers or competitors or customers. Your competitors could be your best allies on any given day, or not! It’s crazy! Everyone knows everyone or knows someone who knows everyone else. That six degrees of separation theory is really maybe at most two or three degrees in the textile industry, if that.” The recent collocation of IFAI Expo and CAMX 2018 at the Kay Bailey Hutchison Convention Center in Dallas proved to be a further example of the blurring of lines between the textile industry, the applications it serves and how business lines continue to evolve in the 21st century. 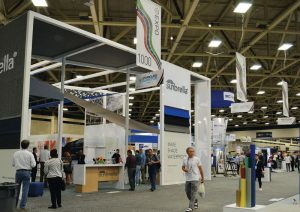 Overall the composites segment of the textile industry continues to expand and prosper and this was evident in the size of the CAMX portion of the show featuring roughly 550 exhibitors ranging from inputs and fabric suppliers to molding components and end-product manufacturers. IFAI reported more than 800 exhibitors between the two shows, and therefore hosted fewer booths compared to previous independently-held shows. However, it could be easily argued that numerous companies exhibiting on the CAMX side typically were regular participants at IFAI shows. Both shows also offered the requisite assortment of specific seminars, workshops and informal gatherings and technical sessions throughout the show floors along with numerous industry specific awards targeting a variety of honors. For complete listings of award winners, please visit the IFAI and CAMX websites.